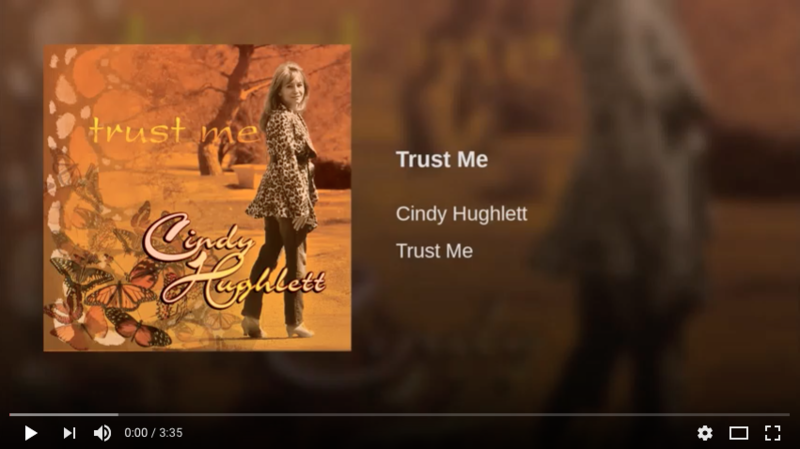 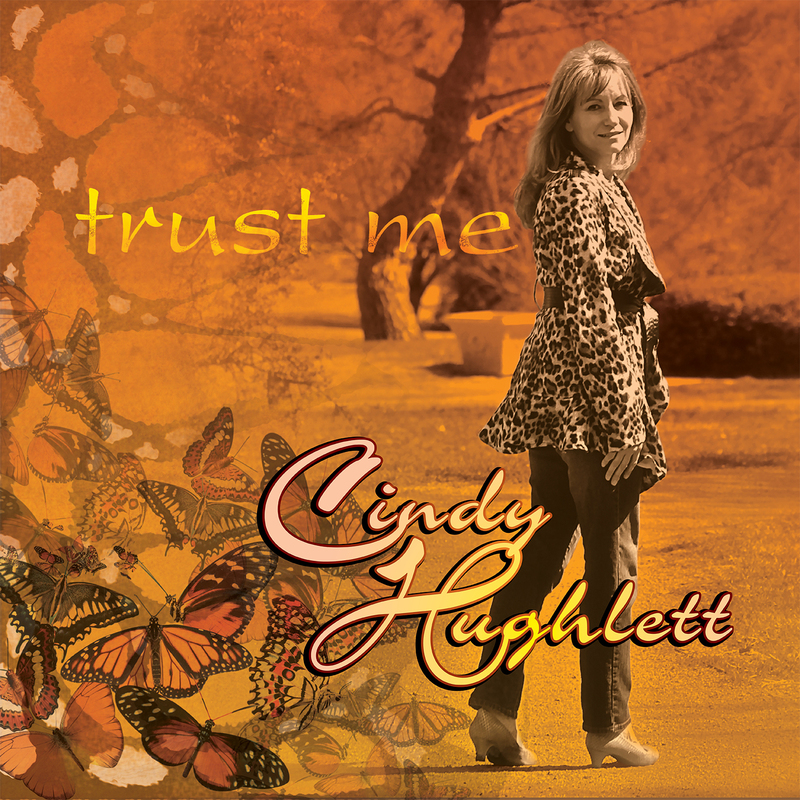 More Information: "Trust Me" is the new radio release and title cut from Cindy Hughlett. 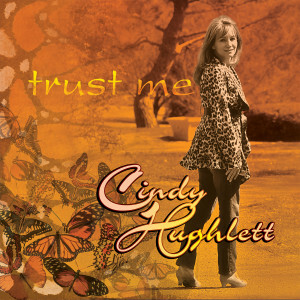 Cindy is a multi-award winning singer/songwriter. 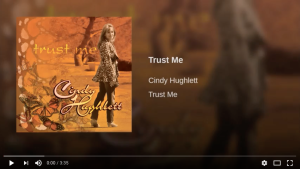 Cindy's 'Trust Me' album was produced by GRAMMY nominated producer Mark Carman and has garnered several top charting radio singles.Distribution by Mansion Entertainment through Sony RED.